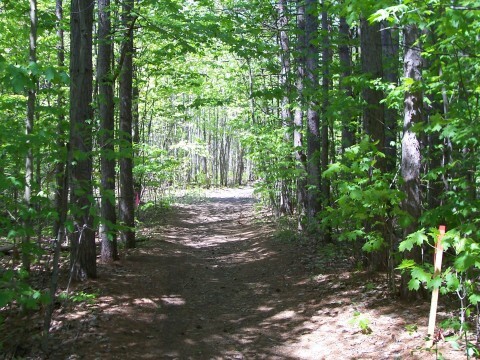 Located along the Yamaska South-East, the hiking trails connect the parc Gilles-Daigneault and parc Claude-Piel. Dogs are welcome on the trails, but please keep your dog on a leash and be respectful of other trail users. 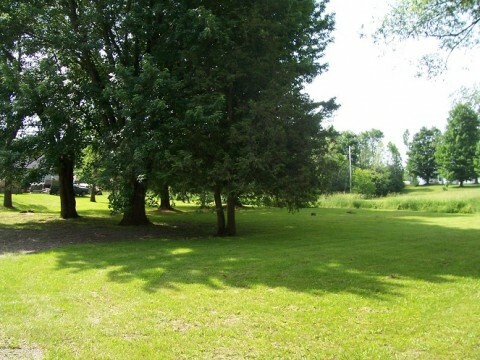 Parc Claude-Piel is located on the corner of the Yamaska South-East River and Avenue des Érables. 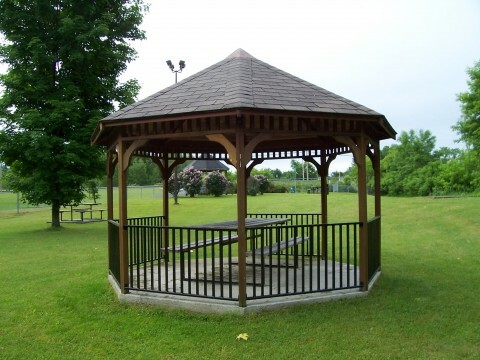 The park offers a view of the river and dam, a gazebo and picnic tables are also available. The parc Gilles-Daigneault is located on Avenue du Parc behind the Town Hall. In 2010, the Municipality added an outdoor multifunctional surface; All citizens can have fun all year round! 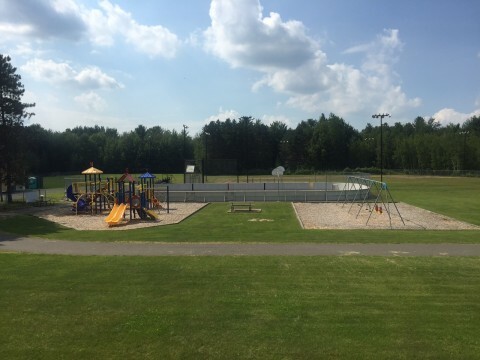 The multifunctional surface is transformed into a skating rink by volunteers in the winter, and summer sports continue with basketball baskets and a surface for ball hockey. There are also children playgrounds, a sliding hill, a soccer field and a baseball field. Parc Lacroix is located in the Lacroix area on Avenue des Érables. 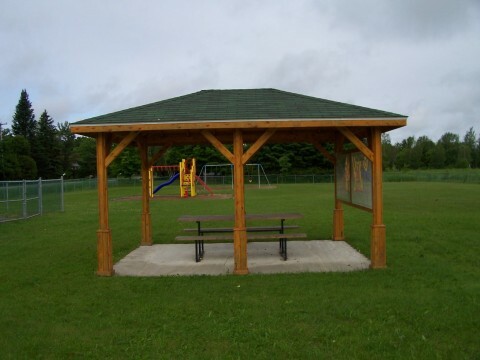 The park offers games modules for children, picnic tables, a gazebo and a large green area. Parc Fortin is located on rue Decelles and on the Yamaska River in the northwest corner of the municipality.